The Northwest Fire District, a community partner of the Town of Marana, announced that they have received an improved Class 1/1Y Public Protection Classification (PPC) rating issued by the Insurance Service Office (ISO) which places the District’s fire protection community in the top 1% in the country. 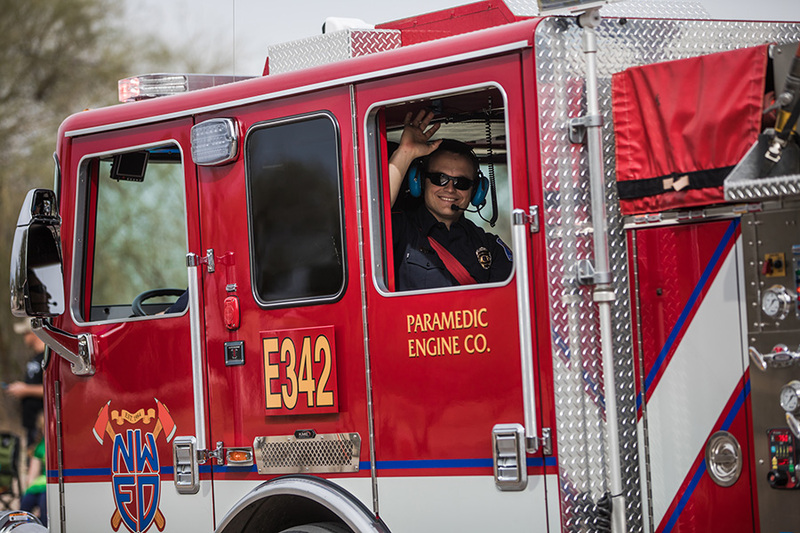 The enhanced score takes effect on July 01, 2019 and works to ensure lower insurance costs for property owners within the Northwest Fire District, including much of the Town of Marana and areas of unincorporated Pima County northwest of Tucson. 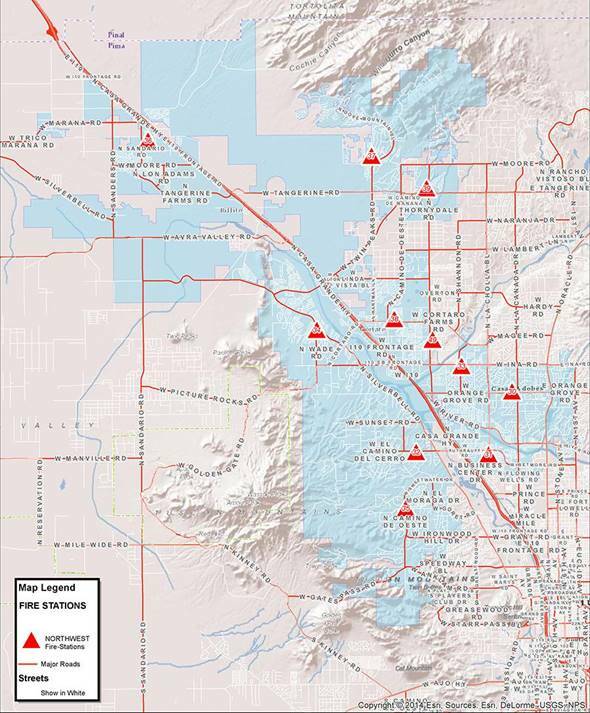 ISO collects and evaluates fire suppression capabilities in over 48,000 communities in the United States. ISO notes that most insurers use the PPC classification for underwriting and calculating premiums on residential, commercial, and industrial properties. The PPC score is a measure of the community’s overall ability to reduce property losses due to fires. The scale of a PPC rating ranges from 1-10, with Class 1 being the highest rating. Northwest Fire’s community Class 1 PPC rating, improved from Class 2, comes on the heels of a recent analysis performed by the ISO on the Northwest Fire community’s fire prevention and suppression systems. The ISO is one of two third-party entities that regularly assess the Northwest Fire District. The Commission on Fire Accreditation International also evaluates Northwest Fire District is one of only 258 accredited fire and rescue agencies in the country. Map of Northwest Fire’s coverage area.